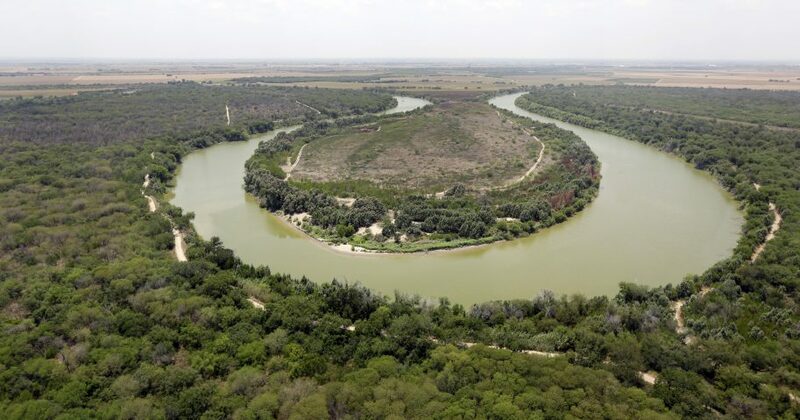 CBP has announced it will start this month on the first of 33 miles (53 kilometers) of new walls and fencing in South Texas’ Rio Grande Valley. Congress funded construction last year. Heavy construction equipment started to appear last week in the Rio Grande Valley, the southernmost region of Texas. Facing strong opposition from many landowners, CBP has said it will start construction on federally owned land, likely on property that’s part of the Lower Rio Grande Valley National Wildlife Refuge . The planned construction would eventually cut through the butterfly center, a state park, and a century-old chapel on the bank of the Rio Grande, the river that forms the Texas-Mexico border. The Department of Homeland Security did not respond to a request for comment Tuesday. But government lawyers filed paperwork saying they would respond to the butterfly center’s request by Feb. 22.